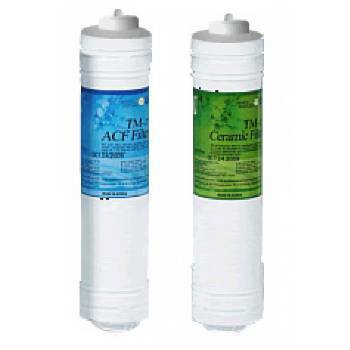 The filters have a 3,600 liter (951 gallons) cycle (roughly 6 months) by the standard of the passing water quantity of 20 litres (5.2 gallons) per day. These figures are estimates based on average water quality. .